NUEVO LAREDO, Tamaulipas – A team of Mexican gunmen killed a migrant from this border city who was trying to get to Texas by crossing the Rio Grande. The murder occurred during a failed robbery and possible kidnapping attempt. 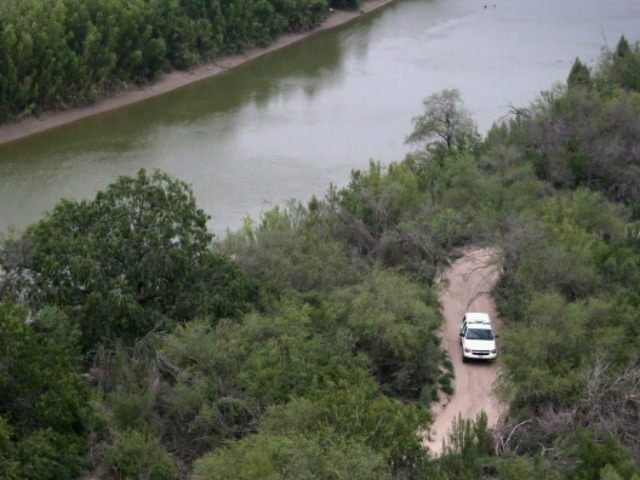 The murder took place on the banks of the Rio Grande in a rural area of the state of Coahuila. The case came to light in the border city of Nuevo Laredo, Tamaulipas, where the victim was taken to a hospital for medical help. Officials identified the victim as 40-year-old Alberto Rodriguez Galván, a resident of Nuevo Laredo. At the time of his murder, Galvan was with his 33-year-old cousin, Rodolfo Galván Rubio, who claimed the murder resulted from his cousin trying to resist an armed robbery by a team of gunmen. The witness told authorities they had left Nuevo Laredo for Coahuila since they had planned to cross the Rio Grande through a remote area in that state. He claimed that they had made arrangements with a human smuggler who would cross them for a fee. The men were set to meet with the human smugglers at an area off the highway that connects Nuevo Laredo and Piedras Negras, Coahuila. When the men arrived at the location, they reached the riverbank and met with five other people who were waiting to be smuggled into Texas. The group tried to sleep during the day since the smuggler would cross them at night. Their guide never arrived. According to the victim, the following day, migrants were surprised by a team of gunmen who arrived in two SUVs. At gunpoint, the gunmen began to rob the migrants and take their ID’s. It remains unclear if the gunmen were also trying to kidnap them, but Rodriguez Galvan fought off the men and ran away. One of the gunmen fatally shot him from behind as the migrant tried to flee. After the shooting, the gunmen fled the area leaving the migrants behind and giving Galvan’s cousin a chance to call for help. Paramedics with the Red Cross rushed to the area and decided to take him to Nuevo Laredo because it was the nearest town with medical facilities. Despite the efforts of medical personnel, Galvan died. Tamaulipas authorities responded to the hospital to document the murder.